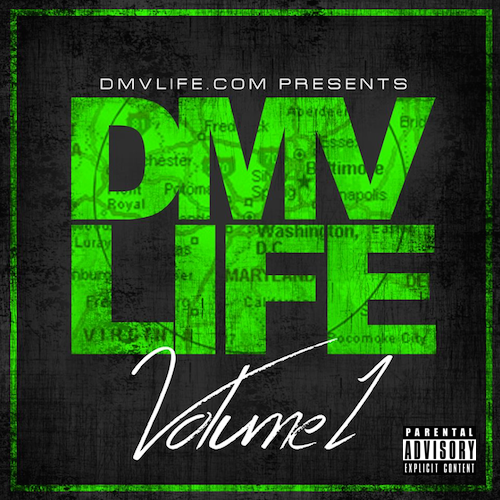 About Mixtape: The DMV LIFE Mixtape Vol. 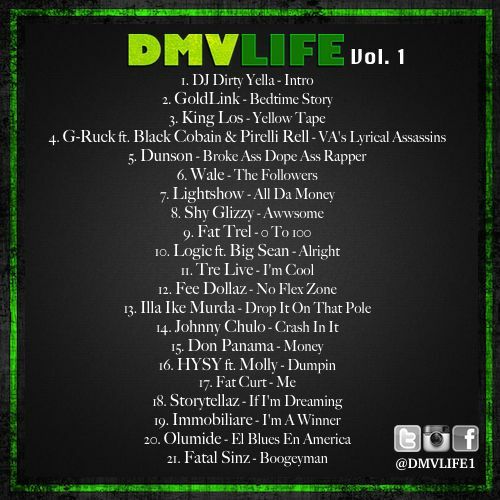 1 features some of the top artists in the DMV! We have accumulated some of the best DMV tracks to drop recently, and put them all on one tape. Hosted by DJ Dirty Yella, the mixtape includes music from Wale, Logic, Fat Trel, King Los, Don Panama, Immobiliare, Tre Live, and many more talented DMV artists!